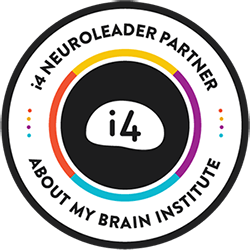 Join the wonderful and knowledgable network of practitioners by becoming certified in the i4 Neuroleader Model, Methodology and Assessment Suite. 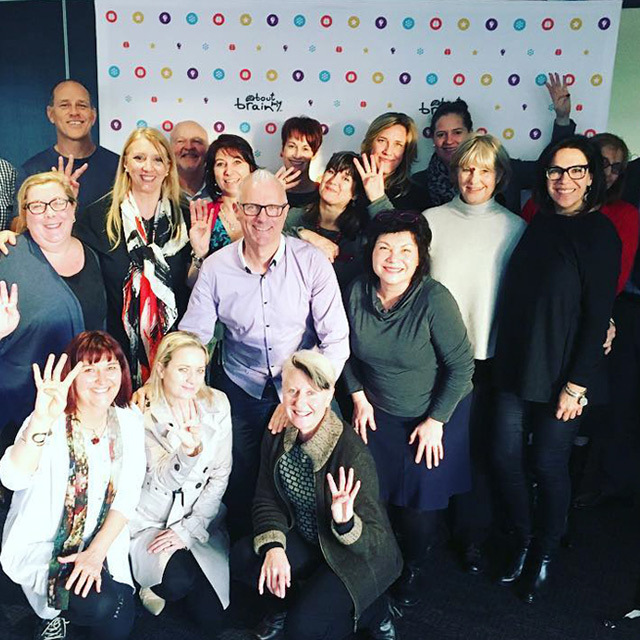 The i4 Practitioner Certification has provided me with great insights into why the brain is the new frontier when it comes to developing leaders. Excellent combination of digestible science with practical tools and models. 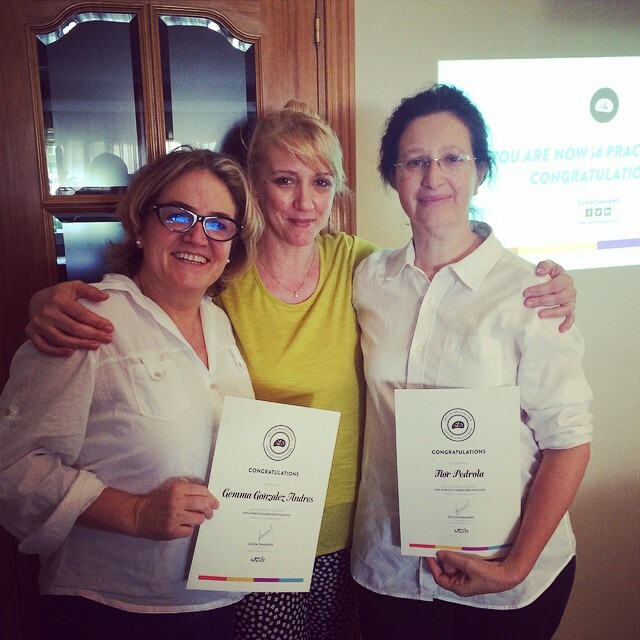 Accessing Silvia's brain with such depth of knowledge and experience was fantastic. I am a richer person! Outstanding program, I especially enjoyed the breakdown of the tips to improve the i4’s! Bravo Silvia- an incredible program on an incredible model. Leadership education has become such an industry and here is the first model I know of to integrate ‘hard’ science, the whole person and their community. So thought provoking, thank you so much. 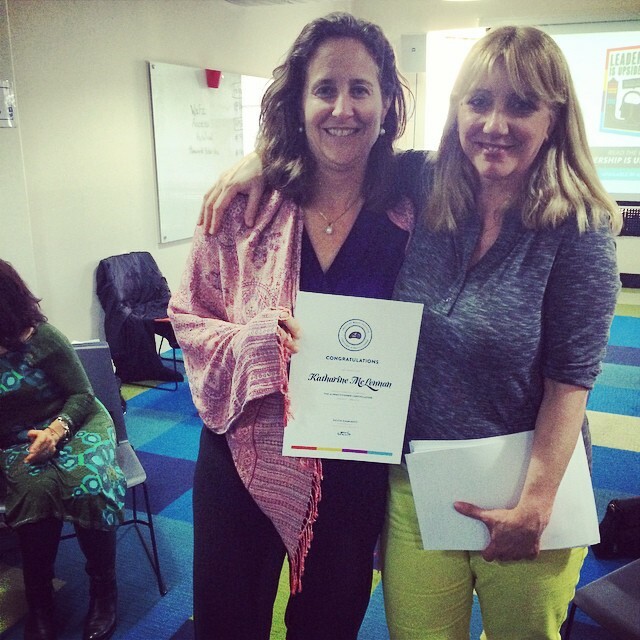 I really enjoyed it - looking forward to continuing my journey around neuroleadership. Participants were awesome and the quality of the material is really great & there is so much available. 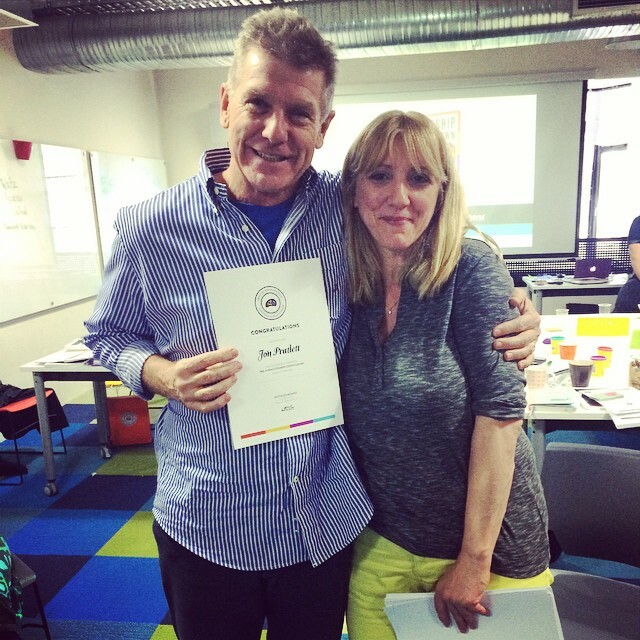 The most engaging, motivating and educational course I have ever attended! 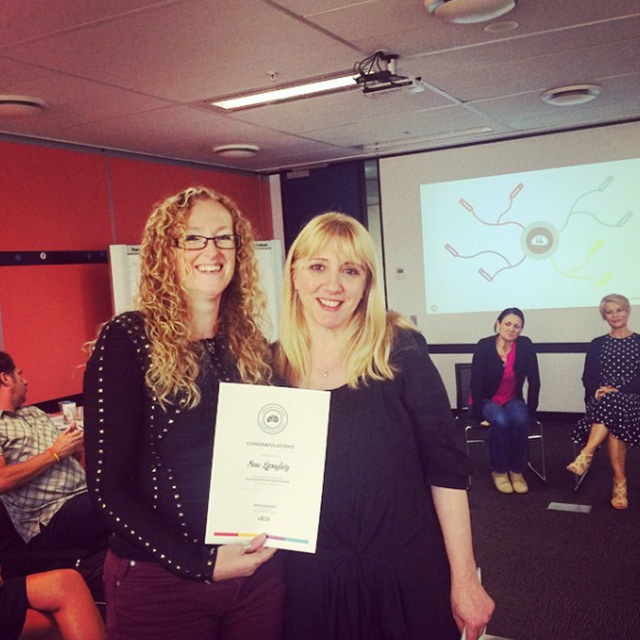 The most important thing I have taken away from the i4 Practitioner training is having a balance, a balance between body and mind and balance between the way your brain functions. You want your brain to be functioning like and orchestra, the i4 model gives you the tools to be able to synchronise your brain! 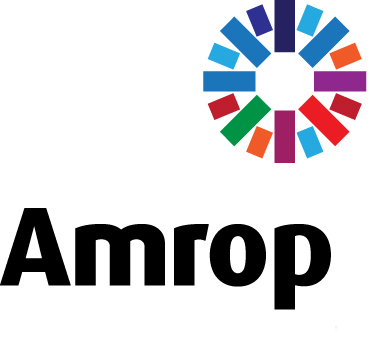 To read all the articles published by our practitioners visit our blog! 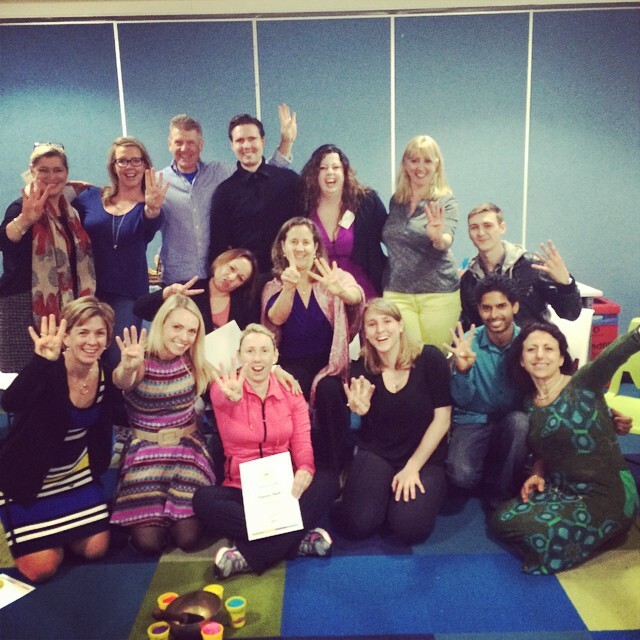 i4 Practitioners in over 35 cities and counting! 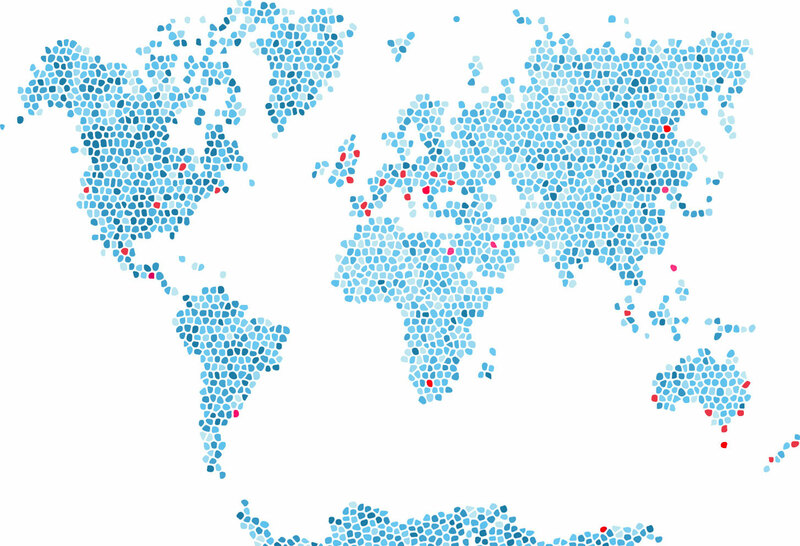 We collaborate with exceptional local businesses all around the world to deliver our i4 Methodology. 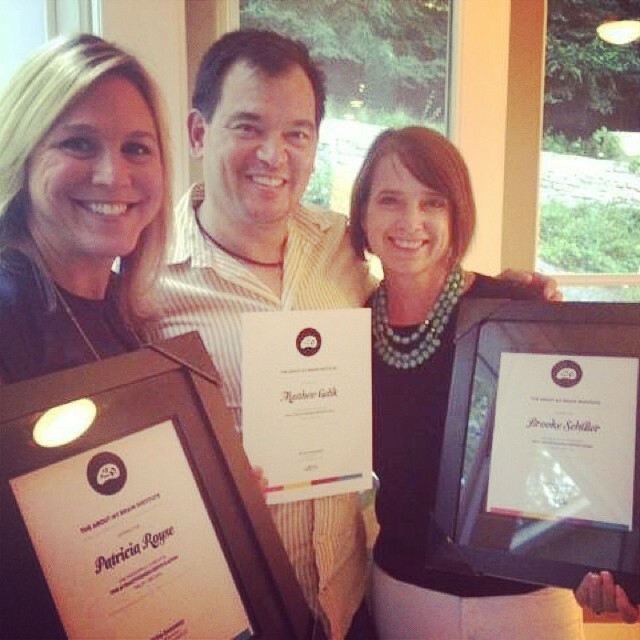 Interested in our i4 Partner affiliate program?